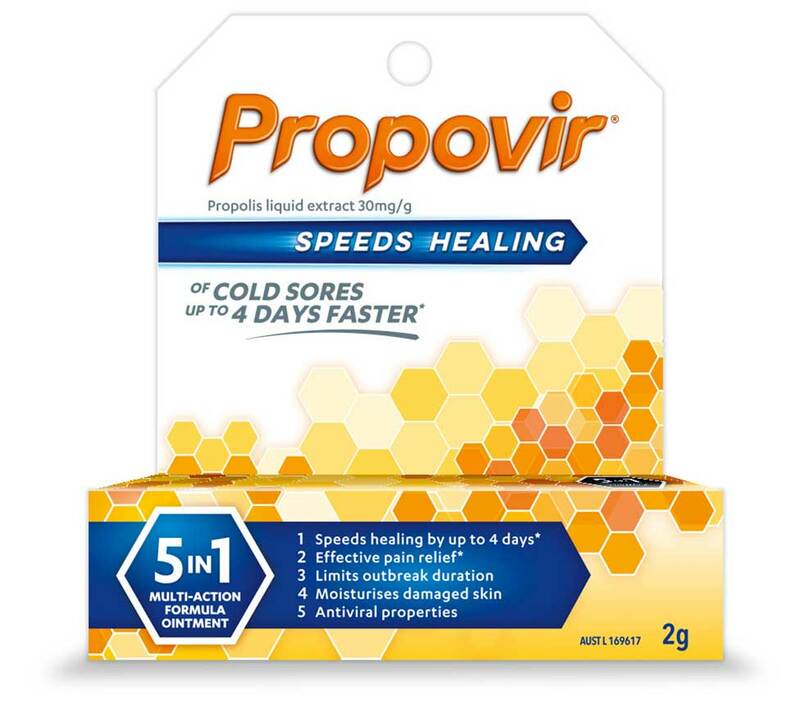 Propolis extract ACF® (Antiviral Complex of Flavonoids) is the natural active ingredient in Propovir. Propolis extract ACF® is obtained from propolis, an organically occurring substance gathered by honeybees (Apis mellifera) from several plants. Propolis is used by honey bees as a glue and a sealer to keep the beehive sterile. Propolis extract ACF® is unique to Propovir and is found in particular areas of Canadian woodland. It undertakes thorough cleansing and examination procedures which result in the combination of flavonoids to make this specific extract unique and effective. Propolis is more than just an antiviral, it contains antifungal, anti-inflammatory, anti-oxidant and antibacterial properties, and this is one reason for its use in humans. It has been used as a traditional medicine for many years. Today, it is an ingredient of many health food and dietary supplements, cosmetics, and medicinal products. Many flavonoids are present in propolis. Flavonoids are a type of antioxidant found naturally in plants, fruits and vegetables. They are thought to biologically trigger the production of natural enzymes that fight disease. Some other sources of naturally occurring flavonoids include apples, apricots, berries, broccoli and other leafy green vegetables. 1. Compared to placebo. Hoheisel O, Journal of Clinical Research 2001; 4: 65-75. Financed by Hela Pharma AB. 2. Szmeja et al., Otolaryng Pol, 41(3): 183 – 188, 1987. © Mentholatum. All rights reserved. Always read the label. Use only as directed. If symptoms persist contact your healthcare practitioner.